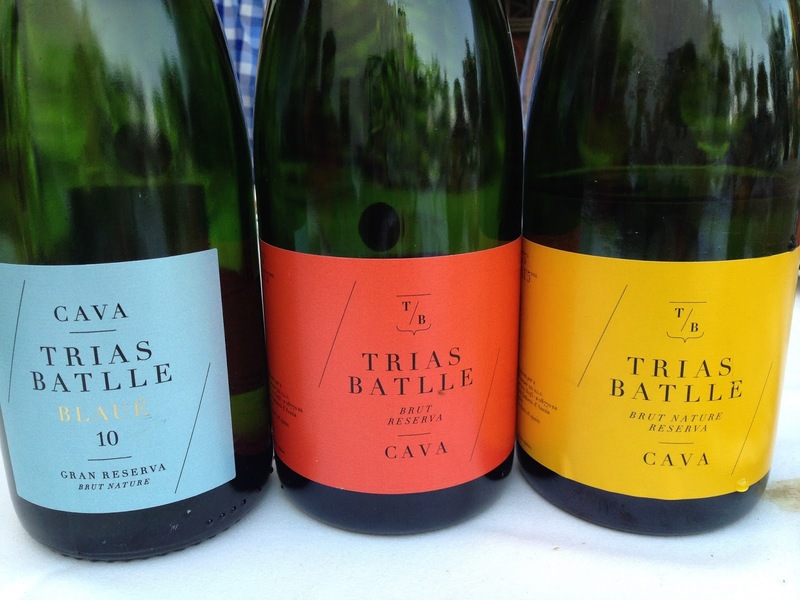 Trias Batlle's winemaking dates back to 1932 when Josep Trias Battle was among the many Spanish winemakers in Penedes who produced bulk wine. Today the family makes delicious wines which, although small in production, are crafted with intentions of greatness. But, the clan still remembers the winery's humble beginnings with gratitude, and in honor of their grandfather, third generation winemakers Pep and Rai Trias preserve a small plot of 65 year old Xarel-lo vines. It was in this compact parcel of gnarled vines that I got to enjoy the fresh country air and taste through a selection of Trias Batlle wines. Brut Nature Reserva - this blend of the three traditional Cava grapes - Macabeu, Xarel-lo and Parellada - was aged for 24 months. It had a fresh nose, stone fruit flavors, and a pleasing bitter almond finish. Brut Nature Gran Reserva - the longer aging on this Cava (four years) produces rich baked bread and white flowers aromas , flavors of chamomile, almonds, and white peaches, and a long finish. Brut Reserva - this was an outstanding Cava, also made of the three traditional grapes and aged for 18 months. The wine was deliciously fresh with high acidity and grassy nose, but then had a surprisingly rich and creamy mid-palate. Brut Rose - made from 100% Trepat, this deep pink colored Cava had delicious strawberry on the nose and palate was a fitting aperitif with jamon. 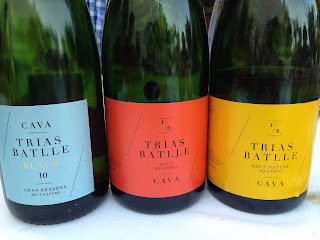 Trias Batlle also produces a number of still wines that are impressive in their execution. 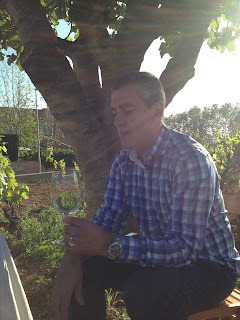 Blanc de Blanc - made of the three traditional Cava grapes along with 10% Muscat. It had a great balance of acidity, rich stone fruit flavors, and the floral impact of the Muscat on the nose. Rose - produced with Merlot, Cabernet Sauvignon, and Syrah, this deep pink wine has a robustness that is rare in a rose. Along with black cherry flavors, there is a whiff of white pepper on the nose and palate. Red - this is a really fresh and lively red made from 60% Tempranillo and 40% Merlot. Well integrated tannins make this a pleasing, quaffable red. 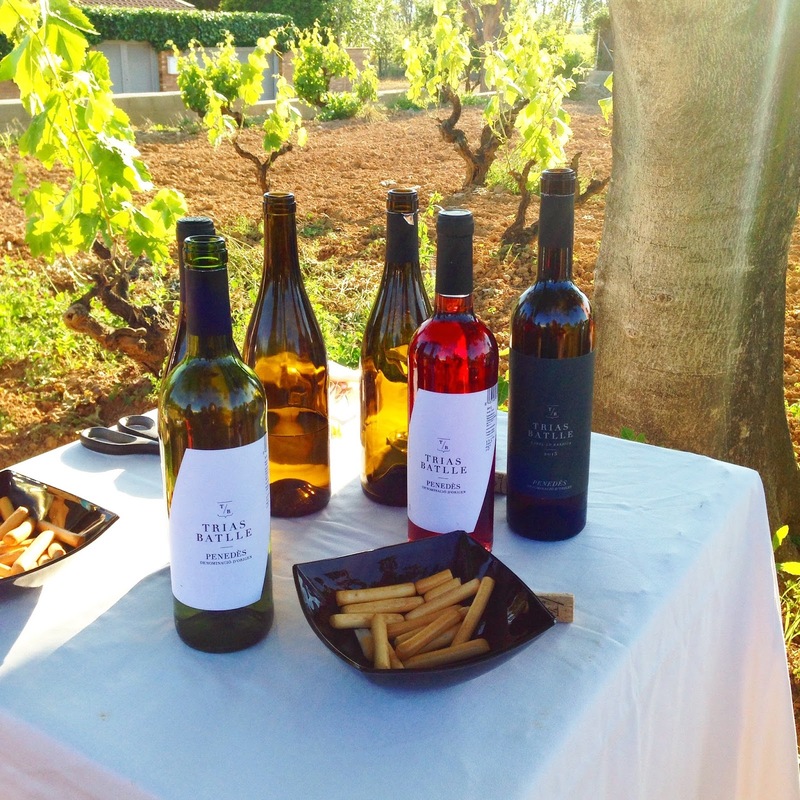 Xarel-lo Barrel Fermented - this was the stand-out of the still wines from Trias Batlle. 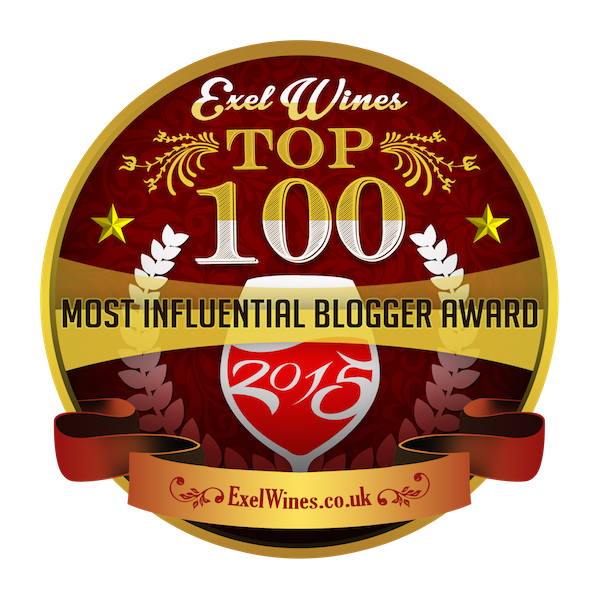 The 100% Xarel-lo had flavors of apricots, almonds, and had a rich mouthfeel and very long finish. Cabernet Sauvignon - this was a lighter rendition of a Cab, with a combination of cherries and blackberries on the palate. It was a red wine that one could have at the height of summer without feeling overwhelmed. As I toured wineries in Penedes, I grew to understand that this region makes not only the world-class sparkling wine, Cava, but also a growing number of very fine still wines. Meeting Pep and Rai Trias, I got the sense that more experimentation would ensue and that we would be hearing more about this winemaking family that honors tradition but embraces innovation.